FLINT, MI — City officials say they still have no word from the state on whether Michigan will continue to support state-run water distribution sites for Flint residents. 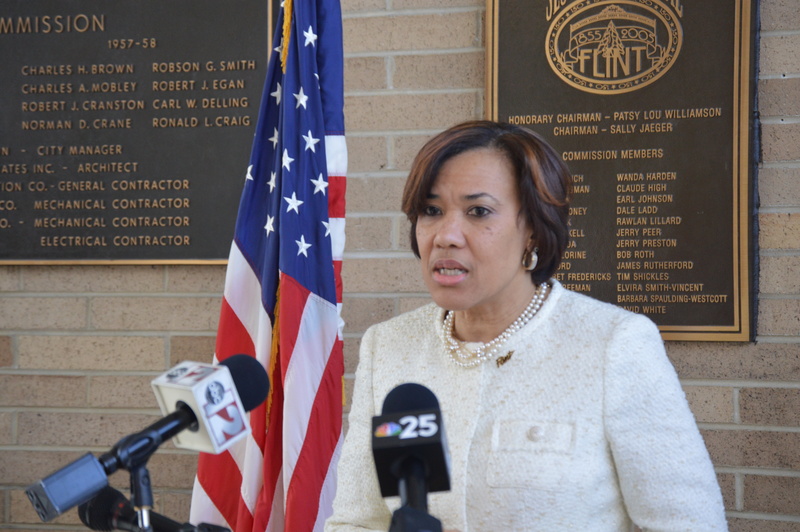 Michigan Spokeswoman Tiffany Brown said in a March 8, 2018 community meeting on Flint’s north side that there are no promises that the state will continue to provide water resources including state-run water distribution sites known as PODS to Flint as water test results continue to improve. The settlement guarantees the replacement of 18,000 lead and galvanized service lines but does not force the state to continue to provide other resources to Flint as city officials move forward with plans to replace service lines under Weaver’s FAST Start program. FAST Start launched March 2016 to replaced lead-tainted service lines in Flint. So far, an estimated 6,000 pipes have been replaced with plans to complete the project by 2020. As Michigan Department of Environmental Quality (MDEQ) water testing results show improvement state officials have pulled back on resources. State officials also ended the Water Relief Act in 2017 which gave Flint residents a break from water bill debt. 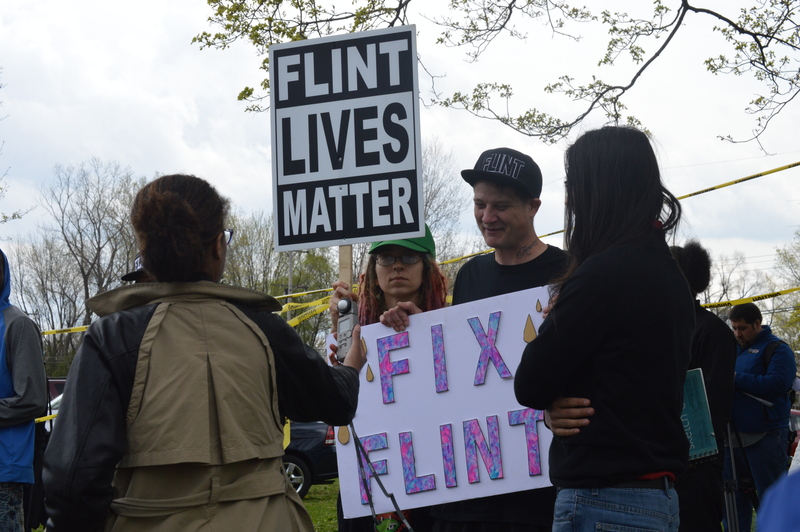 Under the act, which was signed by Snyder in 2016, Flint residents received a 65-percent monthly credit on their bills while commercial customers received a 20-percent credit. Flint water customers pay an average of $140 per month in water and sewer bill debt which has been listed as the highest in the country.